Logan Square is one of Chicago’s liveliest neighborhoods and known for its night life and amazing food. 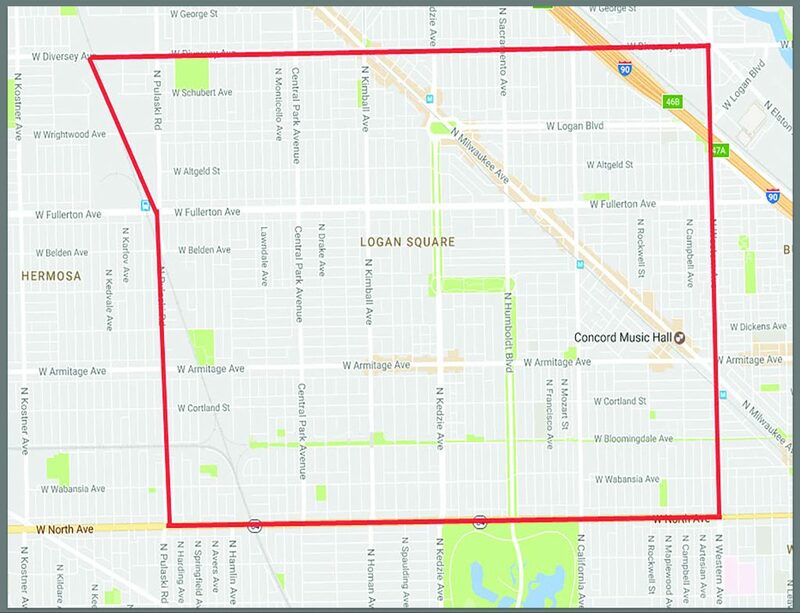 The heart of this area is shaped like an actual square and is a part of Logan Square Boulevards Historic District. 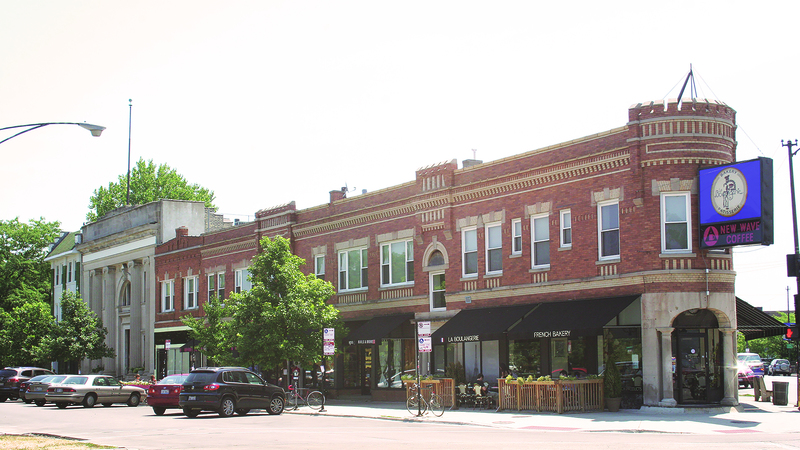 Logan Square also has great local shops, art galleries, and a weekly farmers market. Search All Logan Square Homes.